Fortified foods such as probiotics and prebiotics are of interest to young American adults and health conscious consumers. 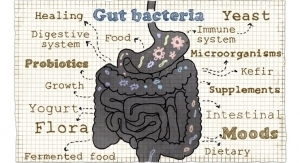 Roughly a quarter of U.S. adults specially seek out foods and beverages with high amounts of probiotics or prebiotics. 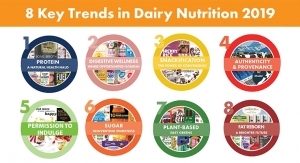 The finding was from a 2017 National Consumer Survey conducted by market research firm Packaged Facts,Rockville, MD, and published in the company's brand new report Probiotics and Prebiotics: Food and Beverage New Product Trends. 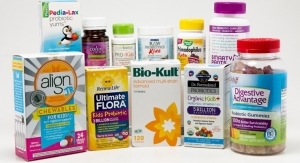 "Probiotics have emerged as a driving trend in the industry," said David Sprinkle, research director, Packaged Facts. 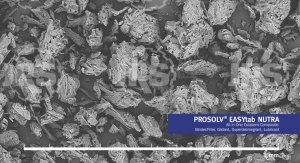 "And given the core importance of gut health, this suggests continued potential for growth of probiotic- and prebiotic-containing foods, as consumers continue to learn more about them and next-generation products make their case in the market." Among probiotic and prebiotics proponents, Millennials ages 18-34 have relatively higher interest in probiotic foods and beverages compared to Gen Xers and Baby Boomers, a revelation keeping with the elevated interest in functional foods generally among Millennials. 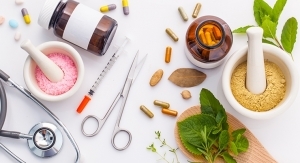 Acceptable by this young yet influential consumer segment is an important reason why Packaged Facts forecasts continued positive momentum for probiotic and prebiotics products. Beyond Millennials, Packaged Facts' survey found that there's even higher interest in probiotics among those who shop for food in the natural channel, which retains its role as the most significant retail sector for food and nutritional trends.